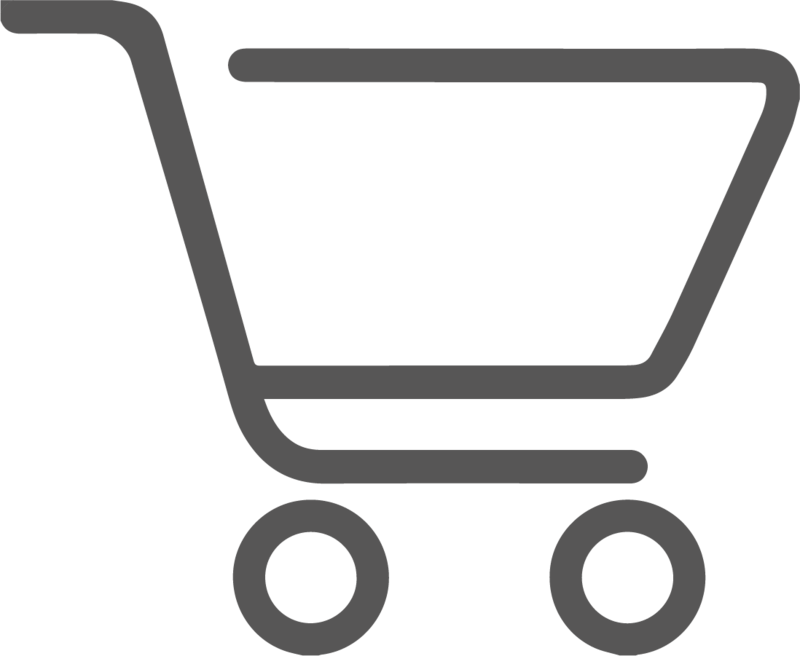 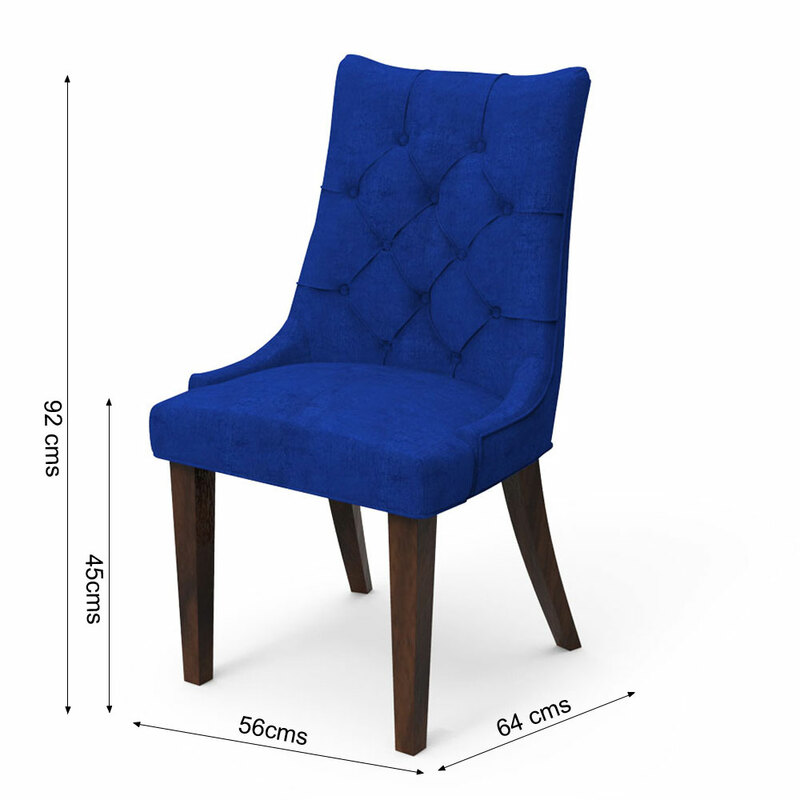 Are you looking for a multi-utility chair that will complement many corners of your house? 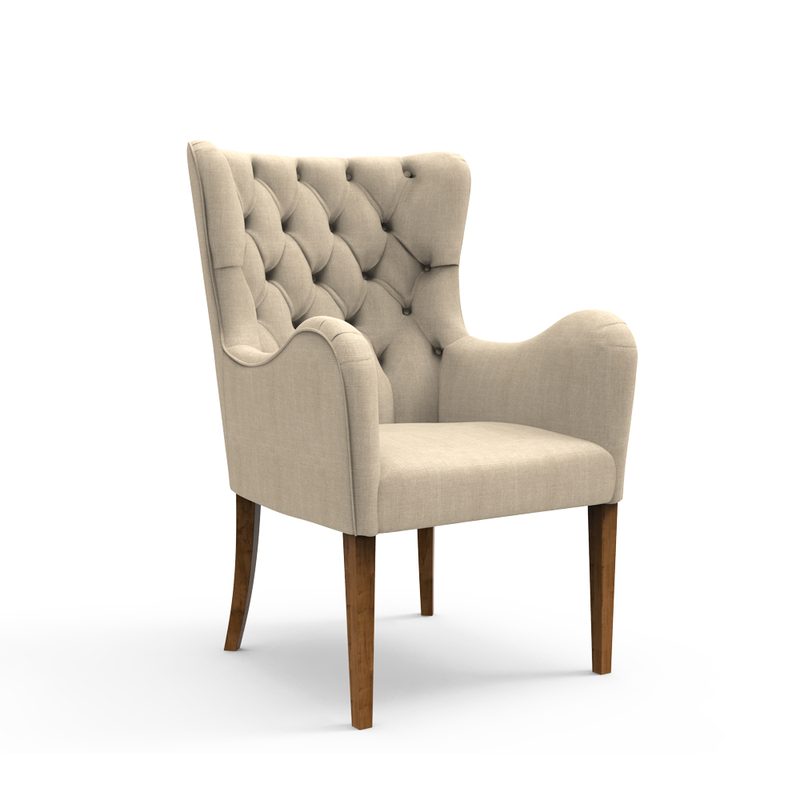 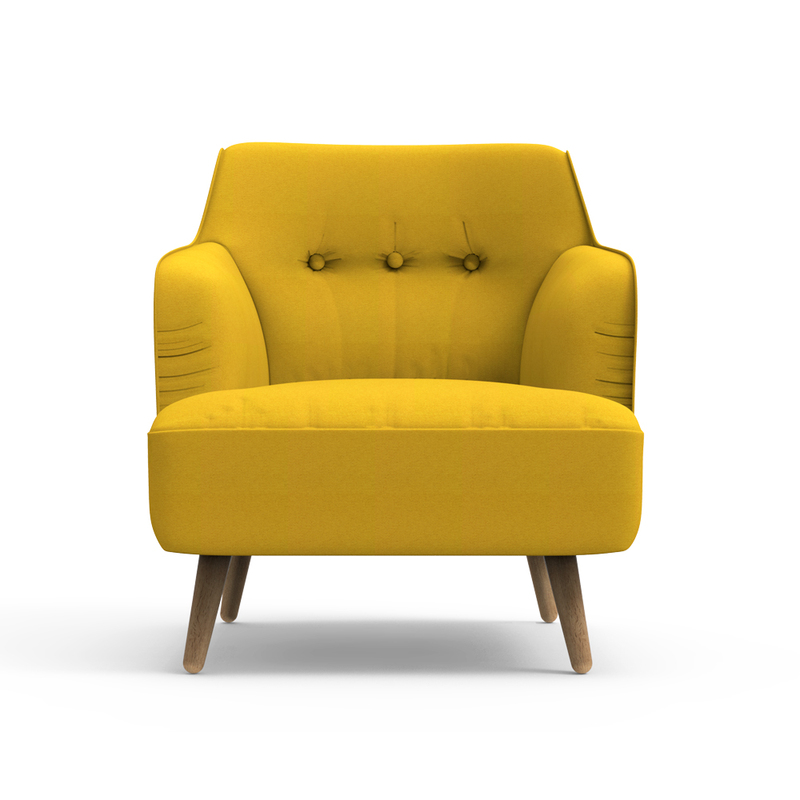 Here is this baxton accent chair that will shine brightly in your lounge, porch, living room or even your study. 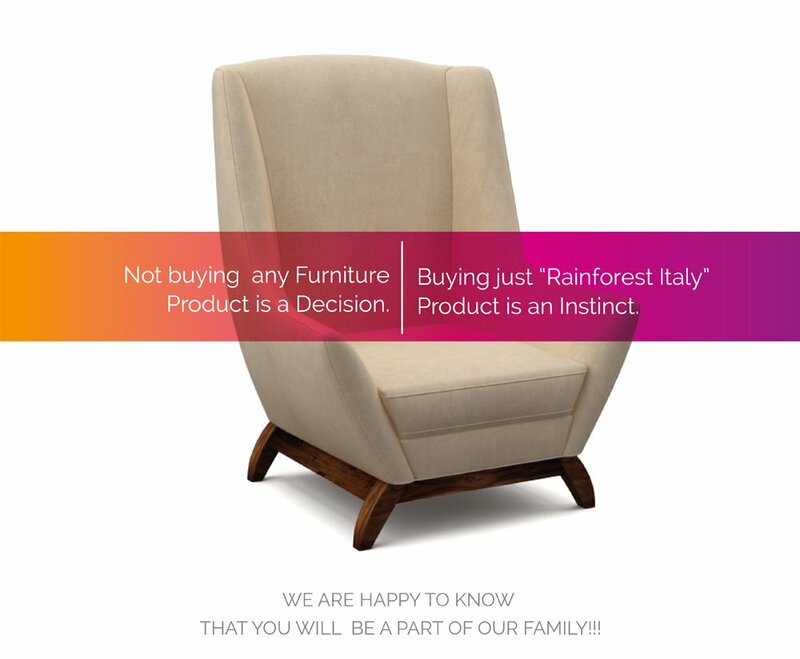 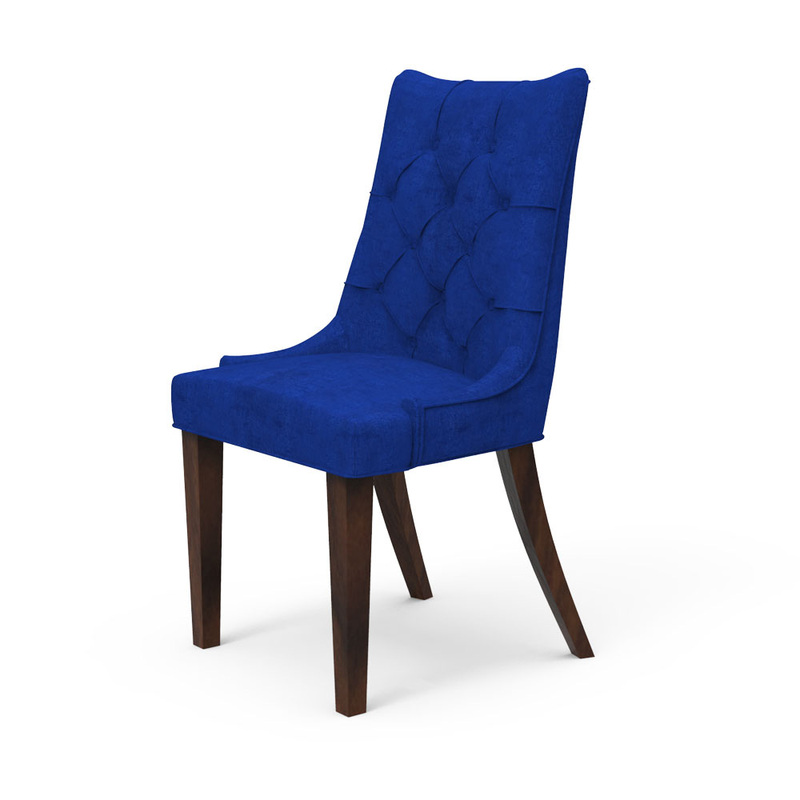 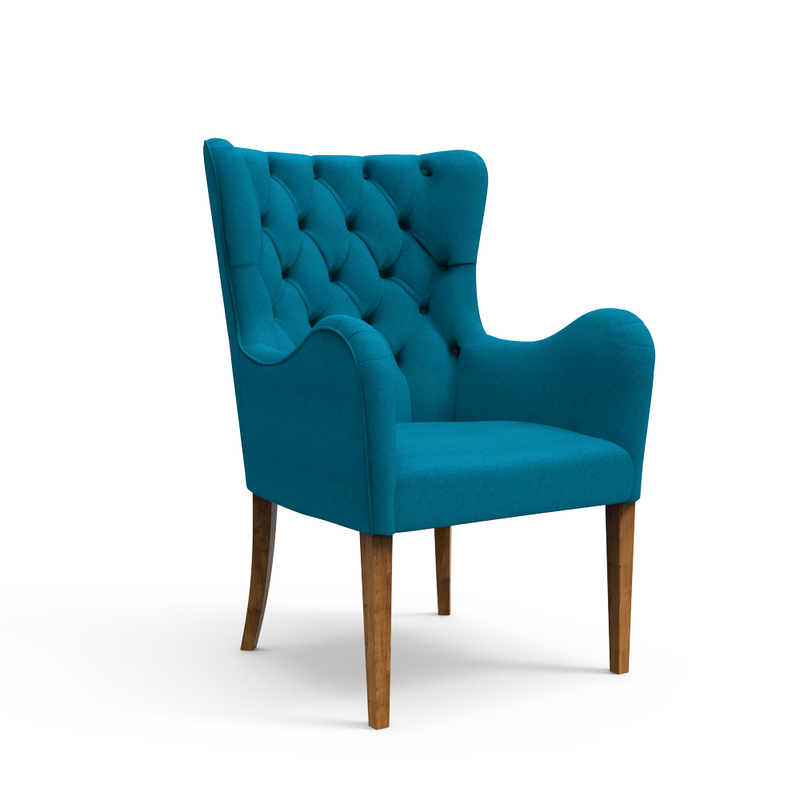 This blue hued designer chair is a durable choice, courtesy of its premium quality Sheesham wood material. 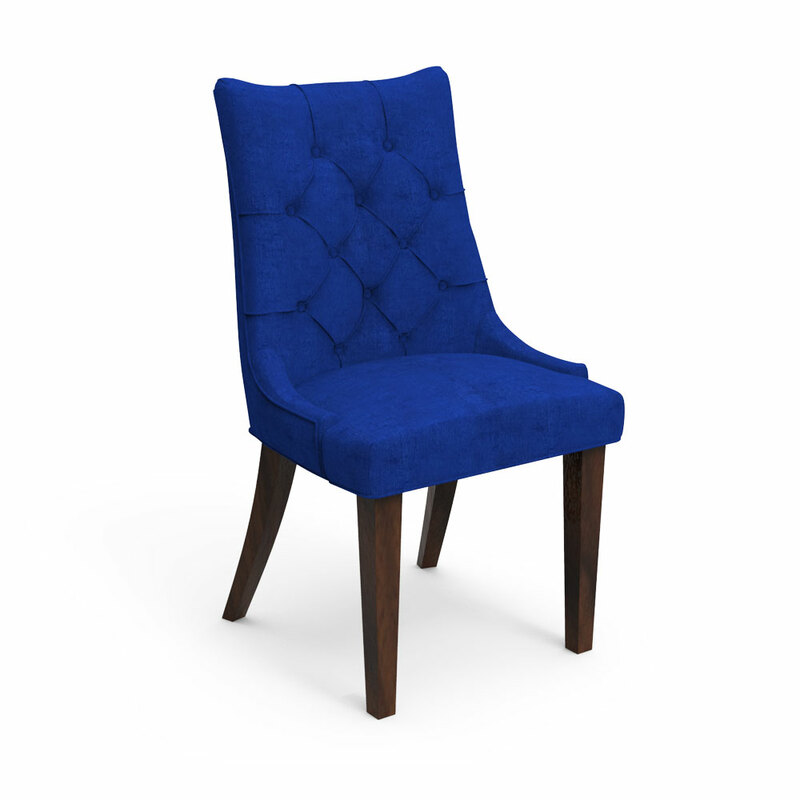 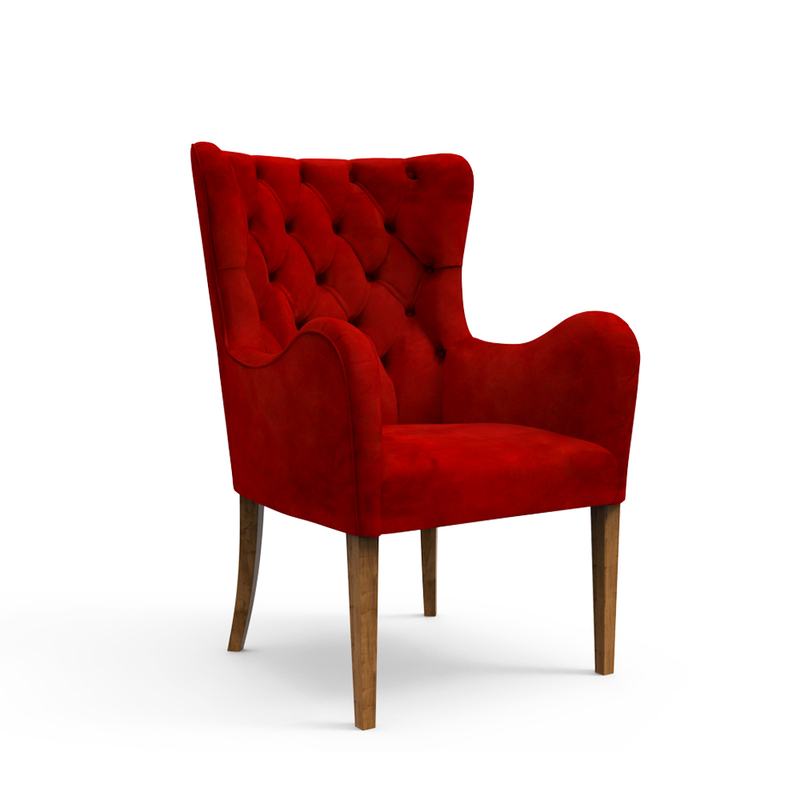 Buy this accent chair online right here with ease at a very pocket-friendly price.